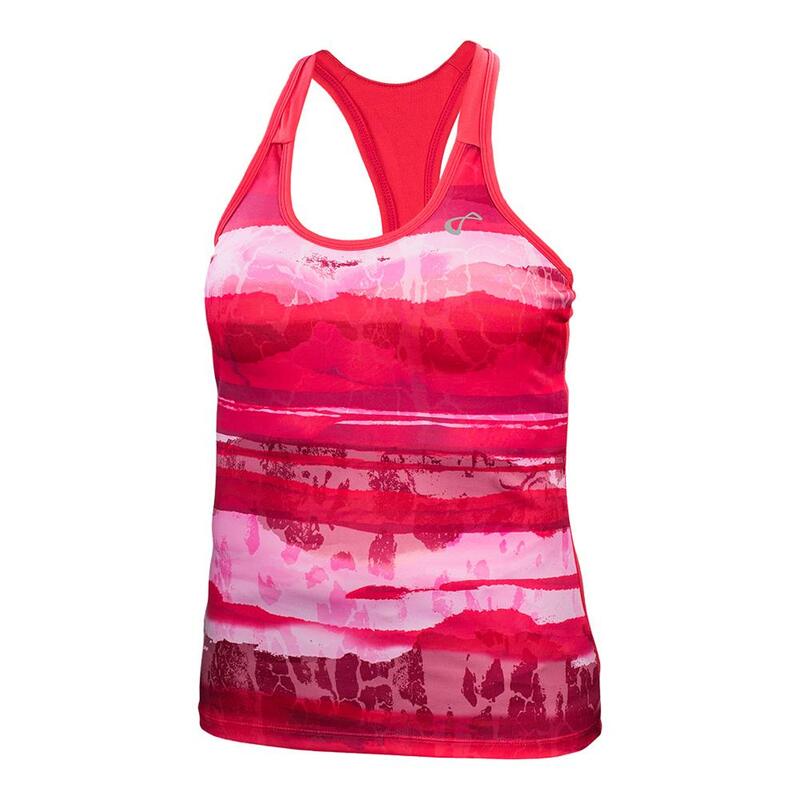 Stay cool this season in the sporty Athletic DNA Girls' Acid Blurr Racerback Tennis Tank. 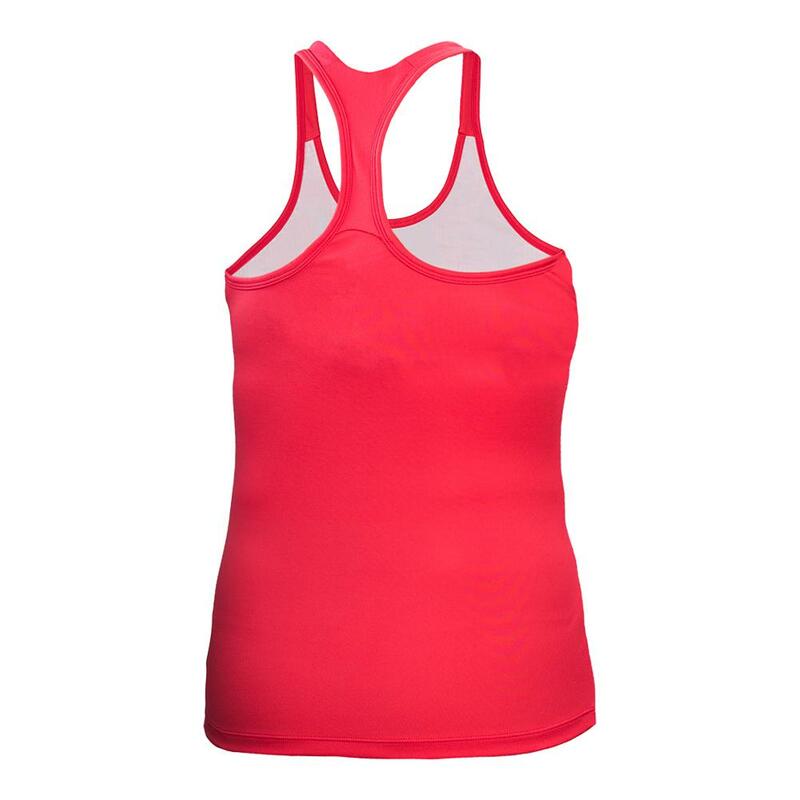 With its mesh racerback and cutout at the back, your body can regulate its temperature comfortably so you're ready for a strong game on the court. 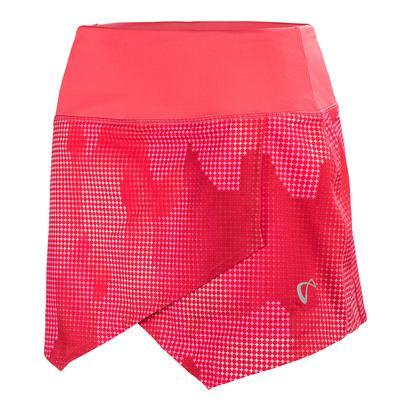 A printed panel at the back that rolls forward at the sides is slimming and stunning on every player. 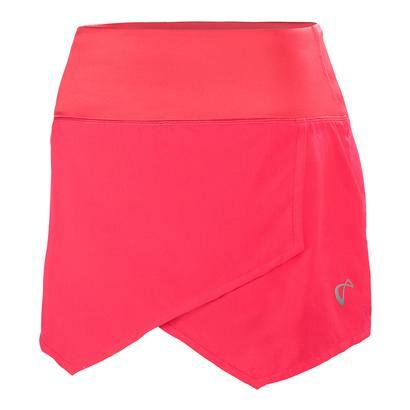 Fabric is anti-chafe, anti-microbial and contains the new Helix technology. The Athletic DNA logo is at the left chest to show off your brand loyalty! 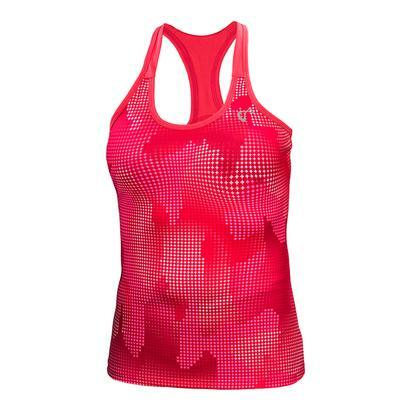 Read about more pink awareness in tennis in our blog, "Pink Month: Navratilova weighs in on special tennis court."